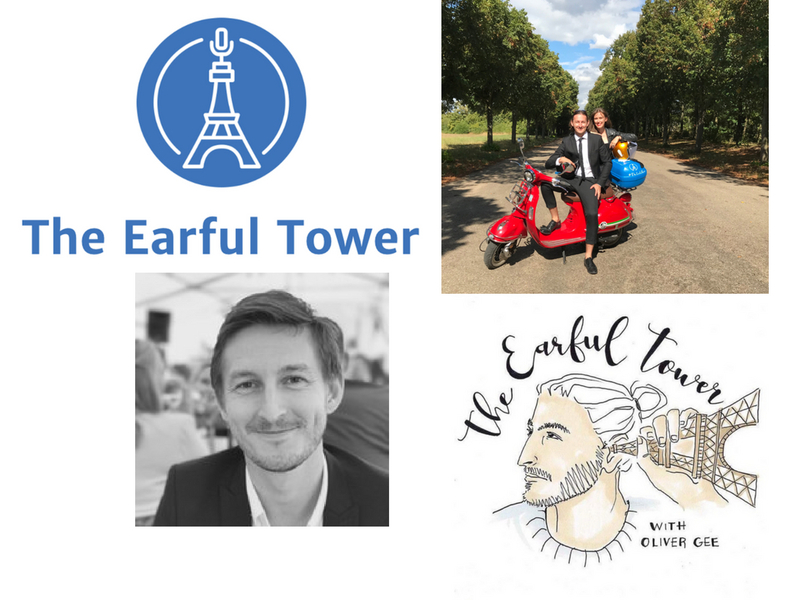 ~The Simple Sophisticate, episode #222~Subscribe to The Simple Sophisticate: iTunes | Stitcher | iHeartRadio | YouTube | Spotify The Earful Tower podcast is hosted by Australian journalist Oliver Gee. 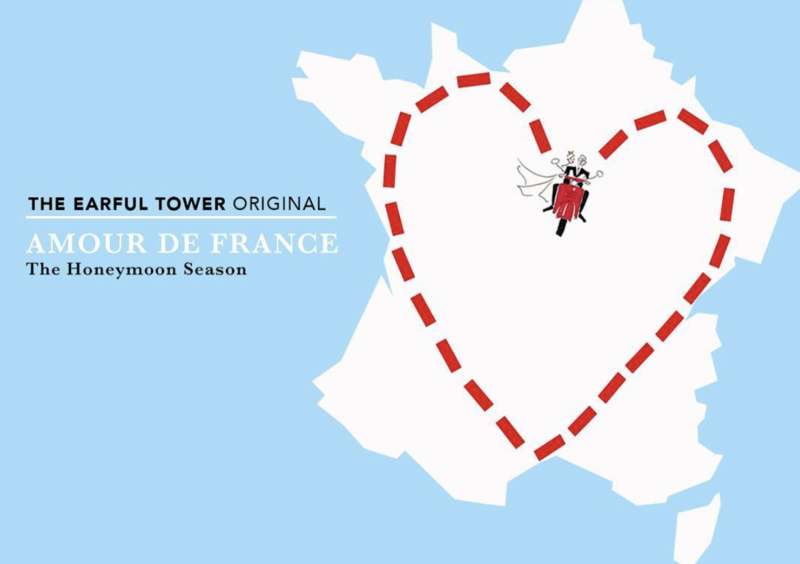 Kicking off in early 2017, The Earful Tower is a weekly, seasonal show primarily based in Paris documenting Oliver as he learns about all things French. 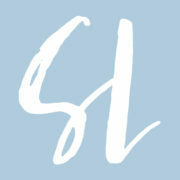 Currently kicking off his fourth season, he and his […] Listen now or continue reading below. 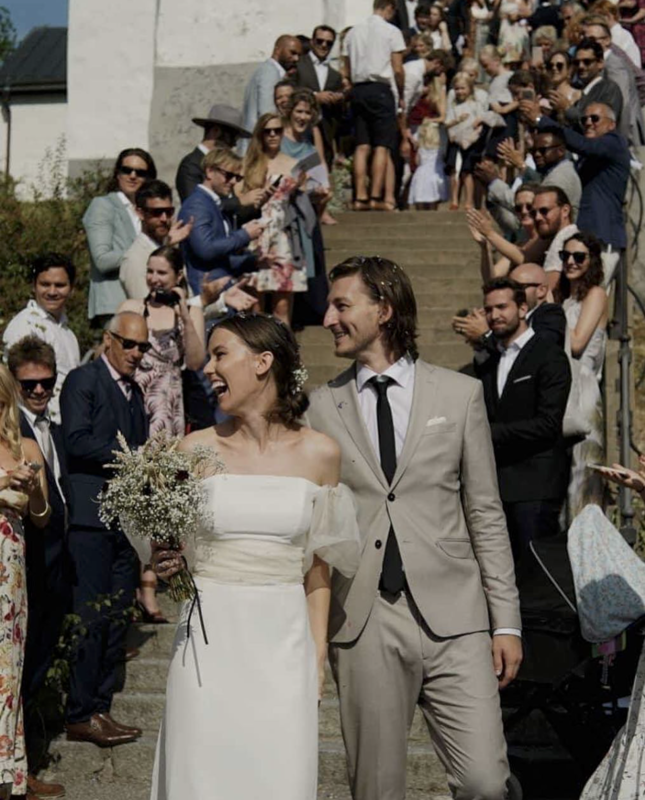 Oliver and his wife Lina on their wedding day earlier this month. 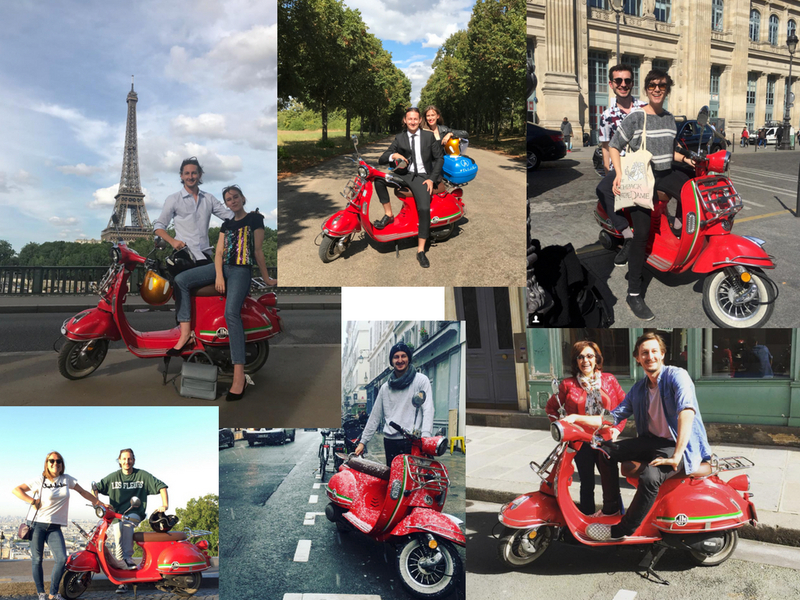 Have a listen to our conversation, get to know Oliver, find out where and how that now quite famous red scooter of his came to be a part of his life, and if he had a motto, what it would be. 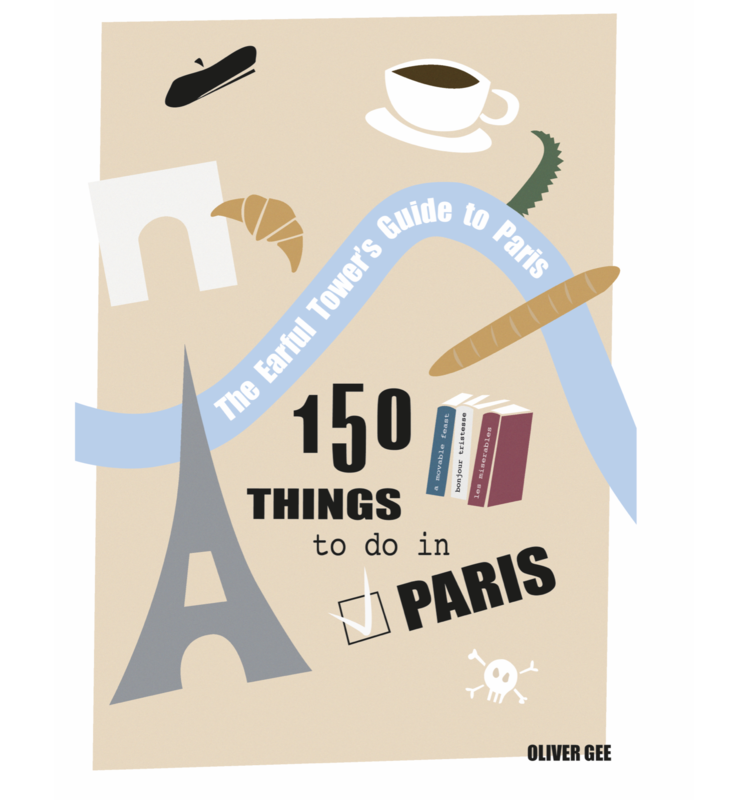 Purchase The Earful Tower’s Guide Book to Paris in which 150 questions and answers are shared about the city, many from the experts, locals and guests he has had on his podcast. 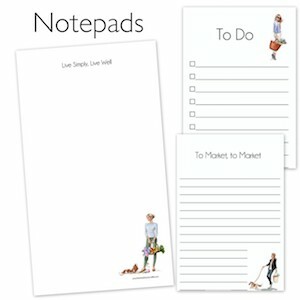 And so much more apply to you, thank you!